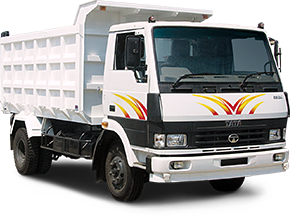 Today every business owner looks for vehicles that can withstand the test of time and become an efficient partner in their business. 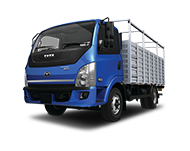 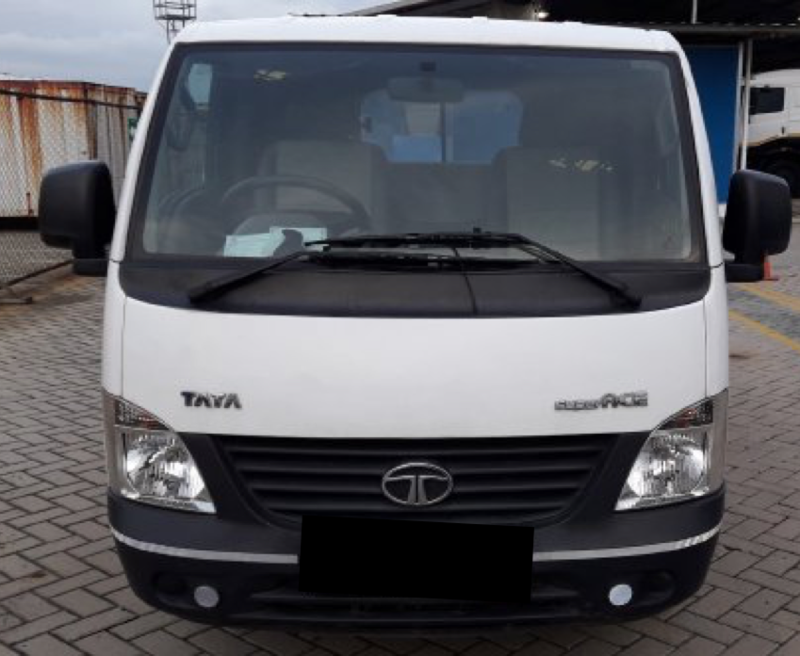 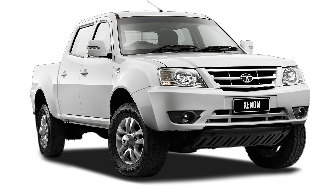 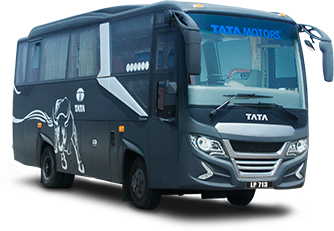 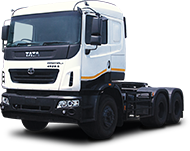 That’s why, TATA Motors, since its launch in Indonesia has become a reliable and trustworthy partner to many businesses with its durable and strong vehicles. 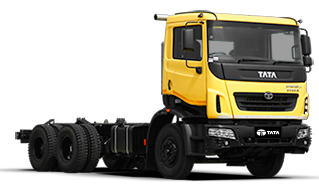 But not every time, the businesses can afford new vehicles. 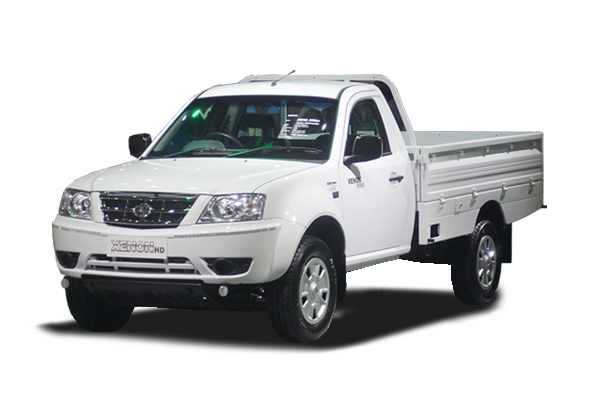 They look for Used vehicles that are in the best condition, costs less and performs as good as new. 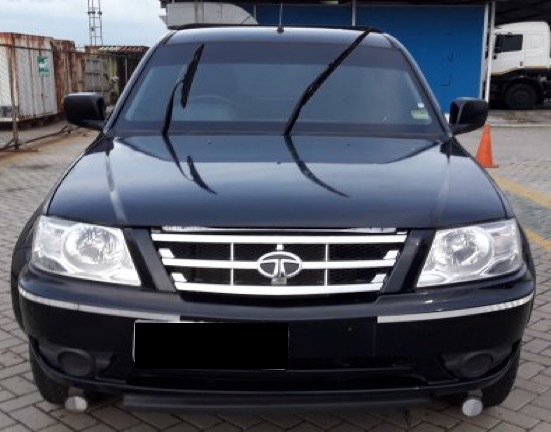 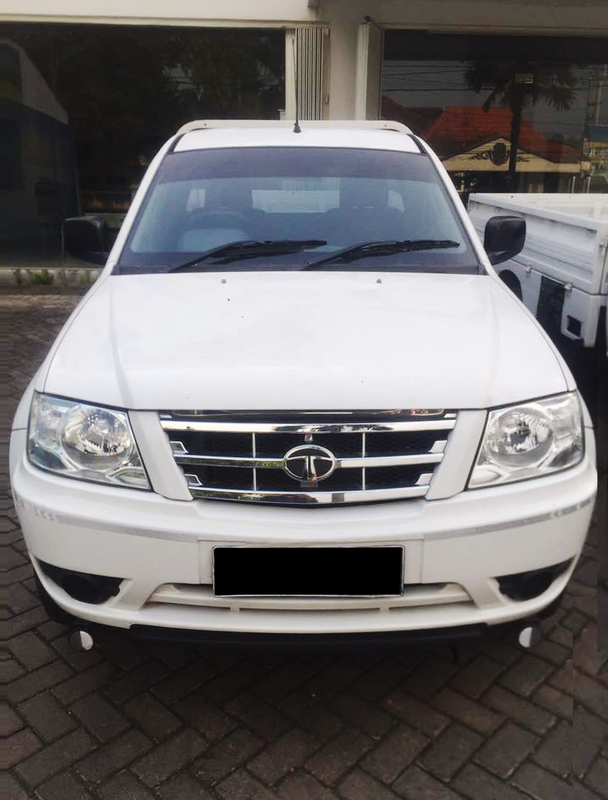 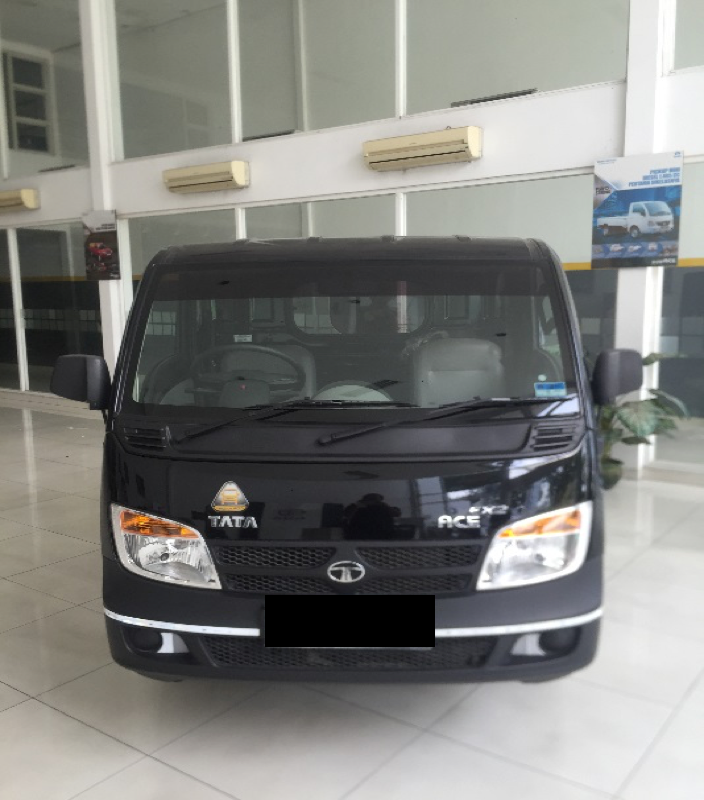 Seeing this need of our customers, TATA Motors Indonesia proudly presents TATA OK, an organized and certified pre-owned TATA Motors vehicle model that offers our customers the same quality and durability of TATA Motors. 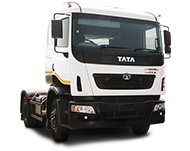 TATA OK engage in Sales of pre-owned TATA Motors vehicles through its dealer network with extensive inspection and refurbishment process. 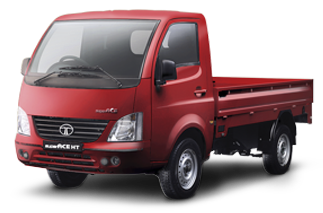 Every vehicle goes through stringent quality checks done by certified TATA technicians to maintain TATA Motors’ world standards. 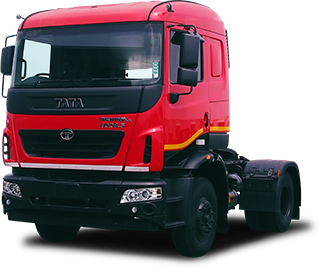 Now playing strong in your business is much easier and worry free with TATA OK.